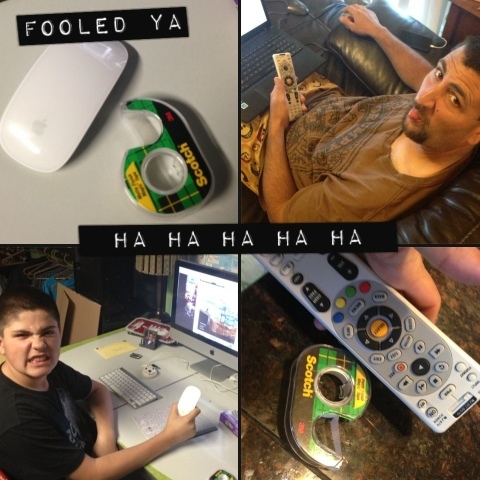 Did you Prank anyone for April Fools Day this year? We did! 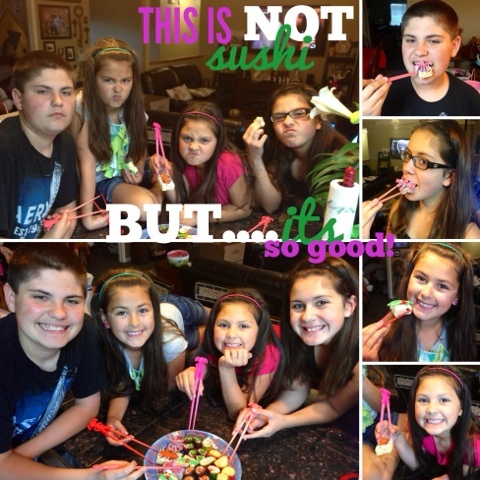 My mom and dad helped by making sushi and jello (drink) cups for the kids. They had fun with it. They knew as soon as they saw the rice krispy treat. LOL But hey, we tried at least! They are getting too old to trick. Darn it. 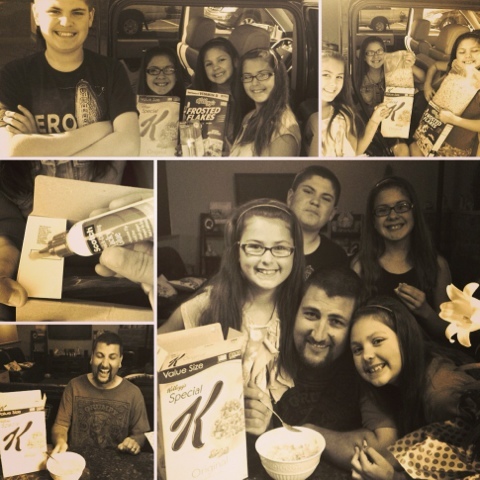 When we got home we sure surprised him with our early arrival and the cereal switch up too! Muah ha ha ha ha. I also successfully pulled two more. Hee! Hee! Just add tape to the sensors on your remote control or mouse. You will totally fool them into thinking they don't work. They may even try to change the batteries before figuring it out. I would love to have you like, follow, connect and chat with you more! 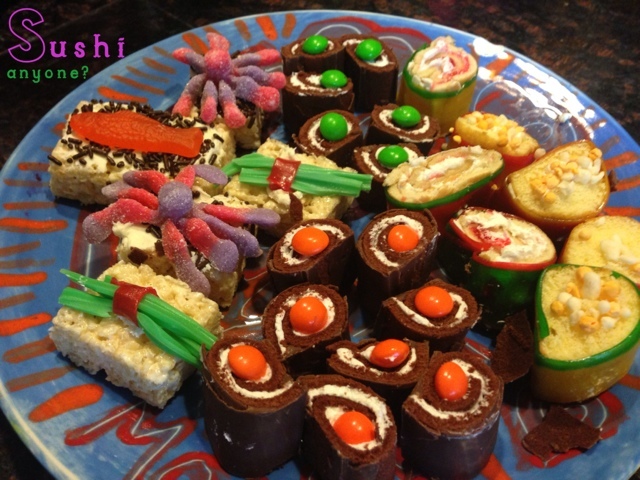 Thank you so much for the feature it put a huge smile on my face and thank you for hosting this link party every week. So much fun!